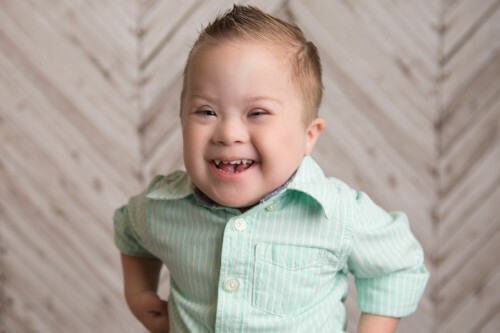 Eli is 3 years old and loves to listen to music and have books read to him. Some of his favorites are Baba Black Sheep, Wheels on the Bus, and Old McDonald. He learned to walk this past summer and is starting to assert his independence with finding things to climb on! He loves to eat strawberries, raspberries, hotdogs, pretzels and vanilla ice cream! He had a rough start to life, medically speaking, but is doing better now. To help his health he sleeps with oxygen and a CPAP machine on. He is very loved by his older sister and baby brother. His family and friends love to sing him songs and get his snuggles!